Casey Humphreys is a senior at Woodford County High School, and it's his first year being part of The Jacket Journal team. 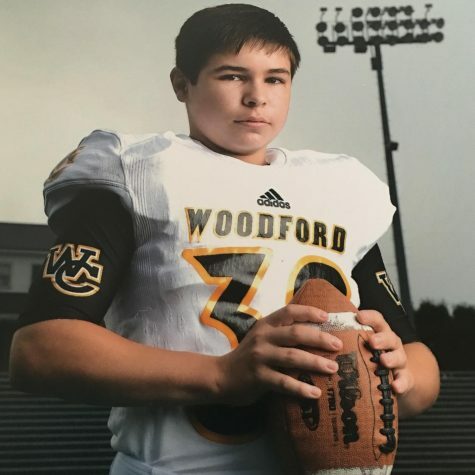 This year marks Casey's fourth year as a member of the Woodford County football team. Casey is very committed, active, and strongly believes in the saying," You got to be willing to walk into a storm," by Ray Lewis.